So your section in the restaurant you are taking care of is full to the brim. The phone is ringing and it’s not stopping but can’t reach it. Customer is flagging you down because he wants his order to be taken and wants another of his awful drink. I mean who drinks grand marnier as a cocktail… and now the bell in the kitchen is ringing like it’s the price is right! Well that’s what the life of a waiter consists of. Especially during service there is no time to doubt and not mess up. My name is Steve and I am a Montreal born Italian stallion waiter. Served so many clients some of which loved my service and many who thought it was crap. No regrets on my part but I feel for those clients. 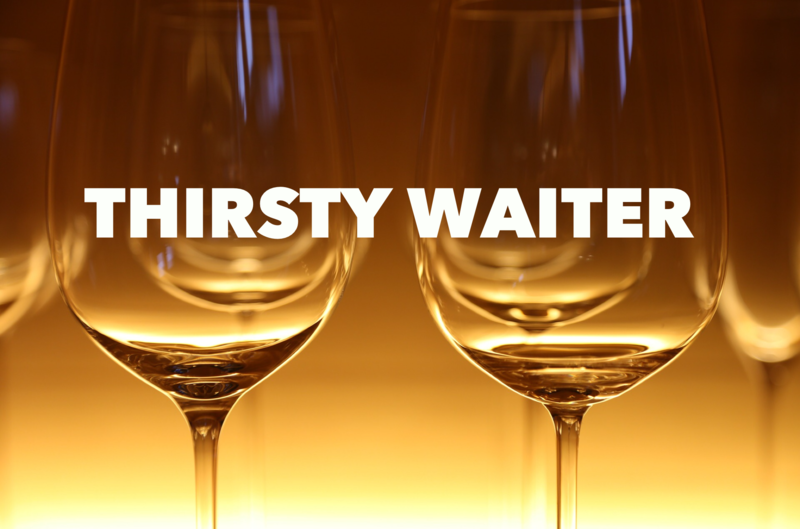 To be one day in the shoes of a waiter. Anyway no need for sympathy no use in dwelling on people who don’t appreciate my fantastic service. I was raised by my immigrant Italian parents (no insult intended to my beloved parents) who didn’t give much heed to education but they had their own circumstances which prevented real progress in our family. This doesn’t mean they didn’t have the right intentions. I miss them so much. So this lead me to learn trades that will help me pay my bills and try and improve my plate. As well as learning some renovation skills (which I still do) I eventually fell into the restaurant business which I can’t seem to let go or it doesn’t want let go of me. You have the best stories in real life. Can’t wait for your next post. Can’t wait to read you. Hey Steve = I’m also new to this. Your post caught my eye – can’t wait to see what’s to come.